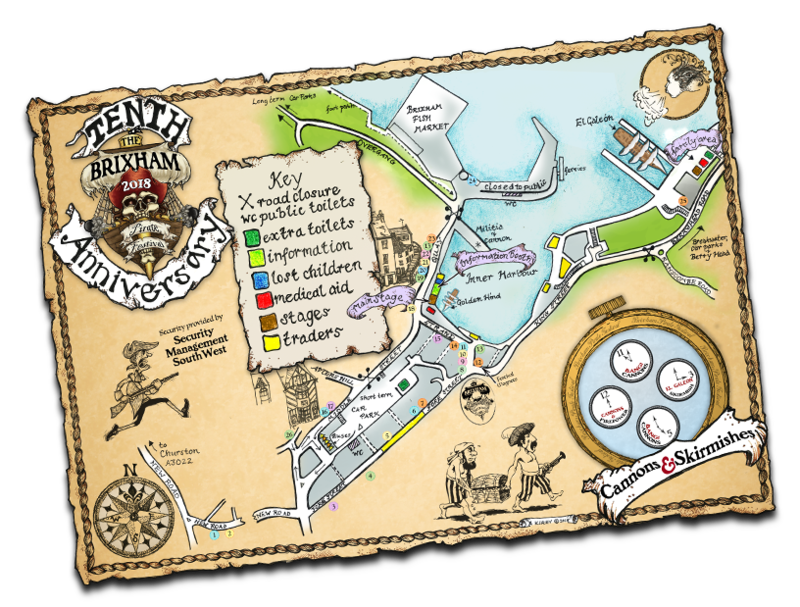 This year we be providing a spectacular map to get you around the town during the festival! These maps will be available for free from the Information Booth, but you can also download a digital copy here! We look forward to seeing ye on the 5th, 6th and 7th! Saturday – 10.15. We will have the Official Opening by Brixham Town Council followed by a parade at 10.30 lead by Street Heat Samba and the BPF Colours. Have ye been lucky enough to get tickets to our very special evening concert on board the glorious El Galeon? Here’s what you need ta know! Bring a copy of your PayPal receipt(s) and some ID to the Information Booth (near the main stage on the harbour) to collect your tickets on the Saturday. The earlier the better me hearties! Keep our guests’ ship clean! There will be bins on board the ship, be sure to use them or if you see litter on the poop deck be a good steward and pick it up and bin it! No Rubbish Overboard! No Glass! Wine boxes – Good , Wine Bottles – Bad! No glass drinking vessels, Tankards or plastic cups are the way to go!  Security will be present to keep the ship in order and will reserve the right to turn away those who are beyond intoxicated or abusive, so be on good form me hearties!